Vital Record of Rhode Island, 1636-1850, First Series: Births, Marriages and Deaths is a series of 21 volumes compiled by James N. Arnold. These books were published prior to 1923 and are no longer under copyright. Arnold occupied himself for years going from town hall to town hall, and library to library, seeking out record books, church manuscripts, newspapers and other government documents, and either copying them out himself, or waiting while a clerk copied them. 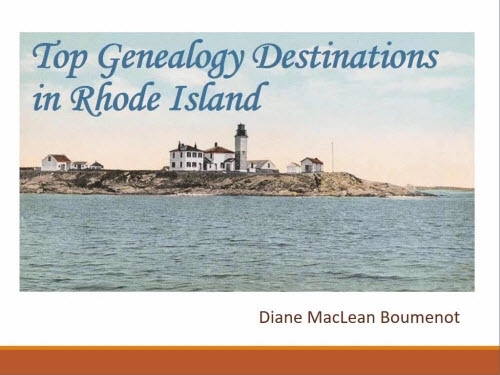 They were typset into 21 volumes, plus an extra volume for Rehoboth, Massachusetts, which originally contained portions of what is now Rhode Island. 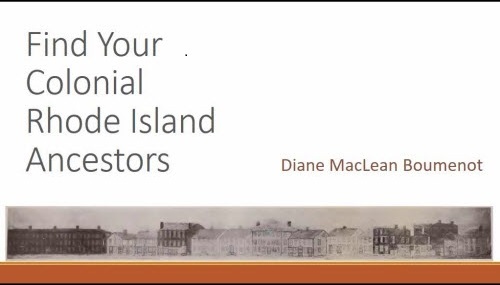 I have recently revised and clarified the list of contents of those volumes, and the links to all volumes online (they are free pdf’s online) and that list lives on a page listed under the “Free Rhode Island Resources” tab at the top of this page, and is repeated here. Some of the copies are poor quality, however, they may be better than nothing if you are far from a library that holds these. I own a couple of these on paper so if you get stuck with an unreadable page, or, if you find another copy online that is clearer, please leave a comment. The links, below, will download the books from the sites that are hosting them. Google Books require a “captcha” first. Arnold was sometimes photographed with his crutches. 3-59, “Photographs, James N. Arnold”, James N. Arnold Collection, Rhode Island Collection, Providence Public Library. For volumes 1 – 6, pagination begins with each town SECTION, so for a citation, you need to cite the volume AND section, plus page; for the later volumes, volume and page are enough. For marriages, the bulk of the information is given under the male name, so when a female name is located, check the male name as well. The compiler believes that not more than a quarter of what should have been placed on the Records has been placed there from the year 1790 to 1850. Before that time probably more than half of the matter was recorded. Vital Record of Rhode Island, vol. 1, v.
This is why, after recording town records in volumes 1 – 6, Arnold produced another 15 volumes of vital events gleaned from church, military, and newspaper pages. Remarkably, he utilized the local repositories to review each issue of the original newspapers, sometimes eventually missing a few issues, which were not preserved, but in a remarkable number of cases, he found all early issues. Remember, ultimately, Arnold created not vital records but an INDEX to vital records; use these volumes to seek the original record book (or images of the original pages). Some entries from Arnold’s Vital Record, V. 2 Part IV, North Providence, p. 26. Note that each entry is preceded by a volume and page number where the original item can be found in the town records. For newspaper entries in later volumes, newspaper dates are given. Here are the volumes linked from where they can be downloaded. IF you have the Firefox browser, the pdf may try to preview within the browser – something that is slow and faulty for a large book. To change that setting and open all pdf’s in Adobe Acrobat Reader, go to TOOLS – OPTIONS – scroll down to Portable Document Format and use the pull down to choose Acrobat Reader. Arnold Rhode Island VR v.1 (opens the pdf link to the FamilySearch.org download, or, browse book online and download from this page). Arnold Rhode Island VR v.2 (opens the pdf link to the Internet Archive download, or, browse book online and download from this page). Arnold Rhode Island VR v.3 (opens the pdf link to the Internet Archive download, or, browse book online and download from this page). I am seeking to link to a better copy of this document. Arnold Rhode Island VR v.4 (opens the pdf link to the Internet Archive download, or, browse book online and download from this page). Arnold Rhode Island VR v.5 (opens the pdf link to the Internet Archive download, or, browse book online and download from this page). Arnold Rhode Island VR v.6 (opens the pdf link to the FamilySearch.org download, or, browse book online and download from this page). Arnold Rhode Island VR v.7 (opens the pdf link to the Internet Archive download, or, browse book online and download from this page). The United Brethren, BMD, p. 616. Arnold Rhode Island VR v.8 (opens the pdf link to the Google Books download, or, browse book online and download from this page). Arnold Rhode Island VR v.9 (opens the pdf link to the Google Books download, or, browse book online and download from this page). 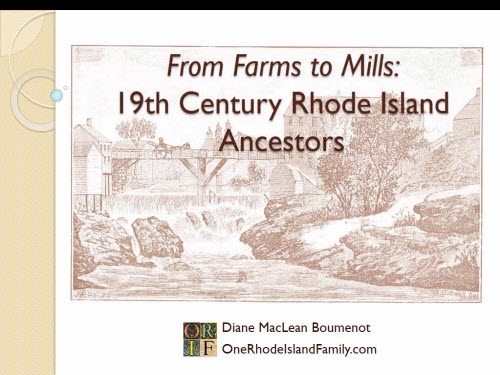 Arnold Rhode Island VR v.10 (opens the pdf link to Family History Books (familysearch.org) for immediate download download). Arnold Rhode Island VR v.11 (opens the pdf link to the Internet Archive download, or, browse book online and download from this page). Arnold Rhode Island VR v.12 (opens the pdf link to the Internet Archive download, or, browse book online and download from this page). This is a faint copy, I am looking to link to a better one. Arnold Rhode Island VR v.13 (opens the pdf link to the Internet Archive download, or, browse book online and download from this page). Arnold Rhode Island VR v.14 (opens the pdf link to the Internet Archive download, or, browse book online and download from this page). Arnold Rhode Island VR v.15 (opens the pdf link to the Internet Archive download, or, browse book online and download from this page). Arnold Rhode Island VR v.16 (opens the pdf link to the Internet Archive download, or, browse book online and download from this page). Arnold Rhode Island VR v.17 (opens the pdf link to the Internet Archive download, or, browse book online and download from this page). Arnold Rhode Island VR v.18 (opens the pdf link to the Internet Archive download, or, browse book online and download from this page). Arnold Rhode Island VR v.19 (opens the pdf link to the Internet Archive download, or, browse book online and download from this page). Arnold Rhode Island VR v.20 (opens the pdf link to the Internet Archive download, or, browse book online and download from this page). Arnold Rhode Island VR v.21 (opens the pdf link to the Internet Archive download, or, browse book online and download from this page). Arnold Vital Record of Rehoboth, 1642-1896 [Massachusetts] (opens the pdf link to the Internet Archive download, or, browse book online and download from this page). (beginning p. 910) Lists of the Early Settlers, Purchasers, Freemen, Inhabitants, the Soldiers Serving in Philip’s War and the Revolution.